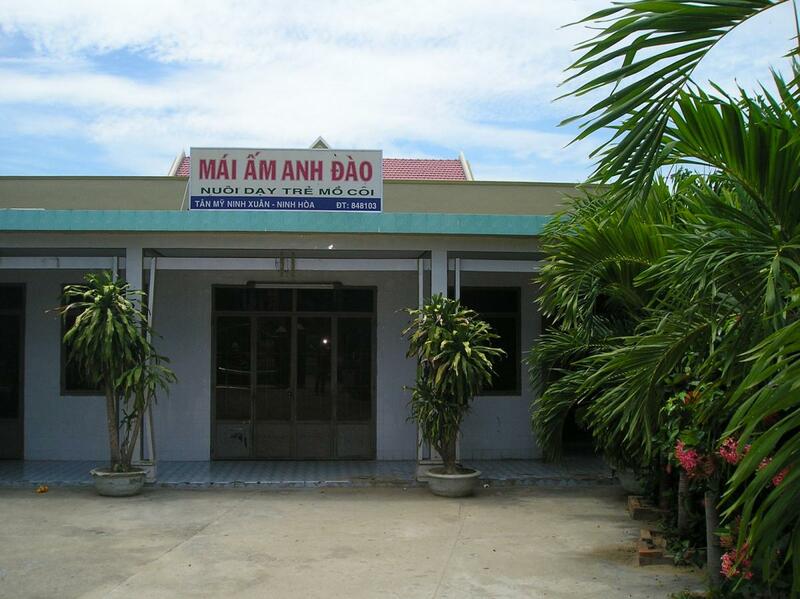 On February 17, 2011 we visited the Mai Am Anh Dao Orphanage with Ai-Shan Curry and her friend Karen from Seattle. 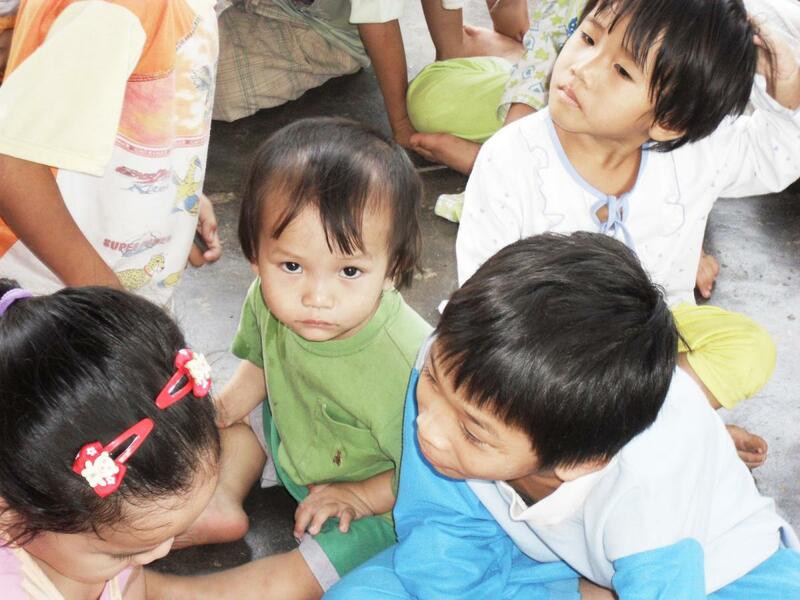 Ai-Shan and Karen had already visited orphanages in Vietnam’s Central Highlands, and have been activity involved in helping children in Asia for a number of years. We had a great visit with Sister An Son and the kids, and a kind donation was made to assist general expenses at the orphanage. We also recieved a kind donation made through our website by Nikki Fasolo, which we used for the orphanage’s general food costs. We thank Ai-Shan, Karen and Nikki for their kindness and generosity.